All over the world, space-lovers will be marking the anniversary of the first human in space, cosmonaut Yuri Gagarin. 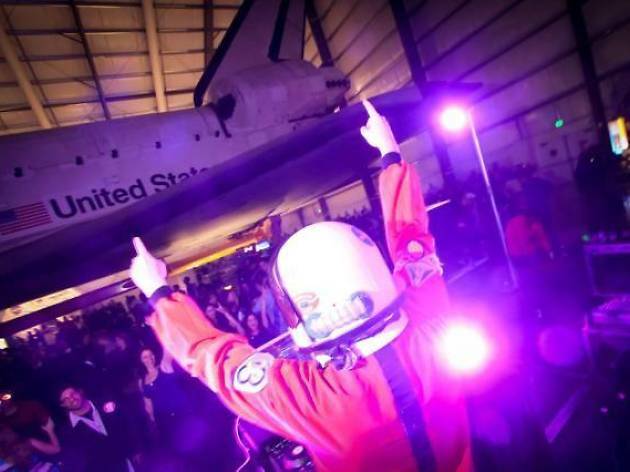 Here in LA, we take the Yuri's Night celebrations a step further and party underneath a monumental piece of space history—Space Shuttle Endeavour. 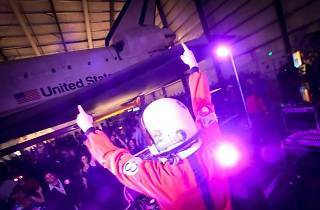 Spend the night drinking and dancing underneath the shuttle with fellow space obsessives. This year's theme, A New Hope, is Star Wars-influenced, so feel free to come in costume. And with the shuttle set for a new, vertically-arranged space in the not-so-distant future, who knows if this year could be the last time you can party underneath the ship.